Check out this SHARP Looking, 2 Owner Dart. 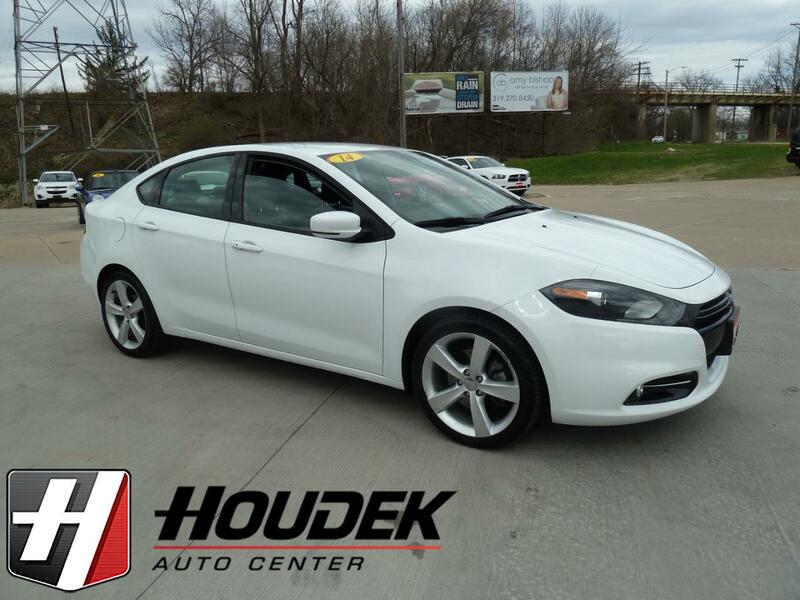 Features the GT Trim, 2.4L 4-cyl engine, Automatic Transmission, 18-Inch Alloy Wheels, Remote Start, Power Seat with Lumbar, Heated Leather Seating, Heated Leather-Wrapped Steering Wheel, 8" Touch Screen Display, Rear Backup Camera, Voice Command with Bluetooth, and the list goes on! Fully inspected and detailed and ready to drive. Backed by our 30 day/1,000 mile warranty. Call or stop in today.